So we noticed in this story about fitness company Peloton that investors didn't understand the category strategy two or three years into Peloton's existence. But the company is now six years old, and it has investors salivating. The company just raised $550 million at a $4 billion valuation. 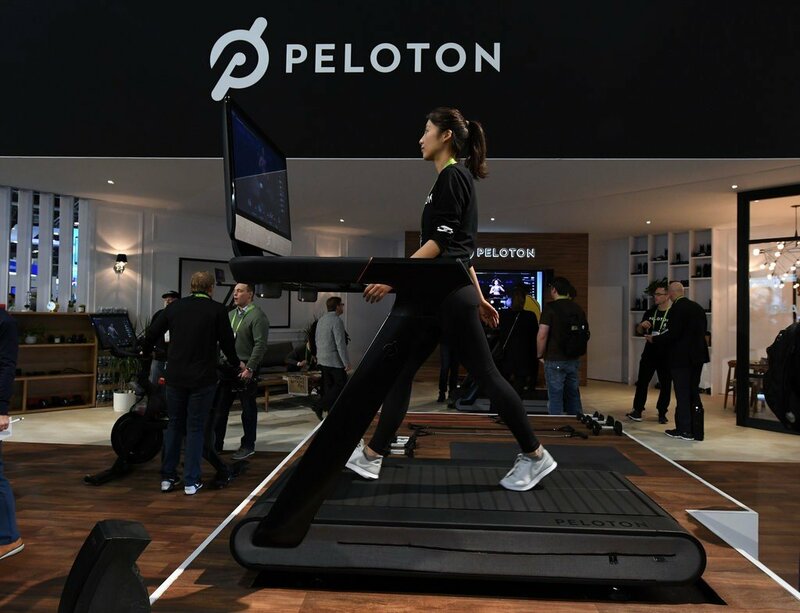 It has sold about 250,000 of its $2,000 video-connected stationary bikes, and then gets $39 a month in subscription fees for hooking the bike to a virtual trainer. When Peloton started, it was something entirely different -- a piece of fitness hardware tied to a fitness subscription service. It solved a problem people didn't know could be solved, i.e. : I want to do a top-grade spinning class in my home. And now that Peloton has established the category and made itself the clear king, competitors will struggle to catch up. As the New York Times story notes, "A start-up called FightCamp is pitching itself as "the Peloton of boxing.'" That's a clear category victory when that happens.